If you like wig and follow fashion, then short or medium length styles with bangs are the best choice for you. The choice for wig is very wide and so you’ll find it’s easy to get the perfect shape for your face, with or without a slanted fringe. Medium cuts style will definitely make your hair overall look thicker and if you choose a wig with fringe, from a side-parting, you’ll be totally on trend! The A-line curly bob is one of the most popular medium length hairstyles with bangs this year. If you have an oval face, style your bangs off your face at the sides to create face-flattering wings around the forehead. 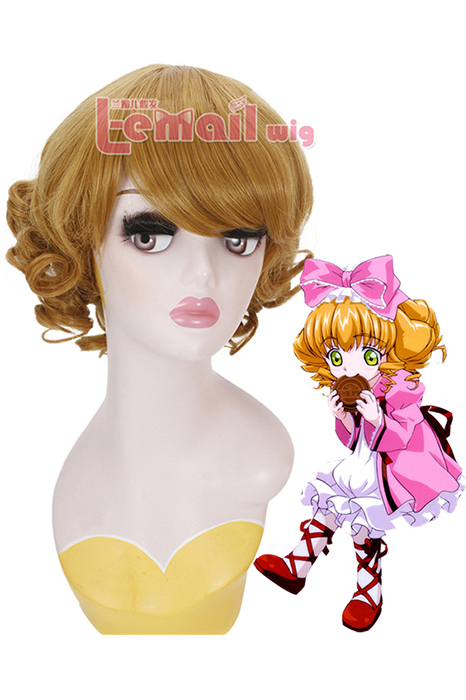 This entry was posted in Buy Cosplay Wigs, Fashion Wigs and tagged cheap wigs, curly bob wigs, fashion wig styles, medium cosplay wigs.